The Lore Family is a full-time family ministry based in Southern Ohio. They are comprised of Darren (Father), Sandy (Mother), Fayth (22) & Samuel Lore (21). 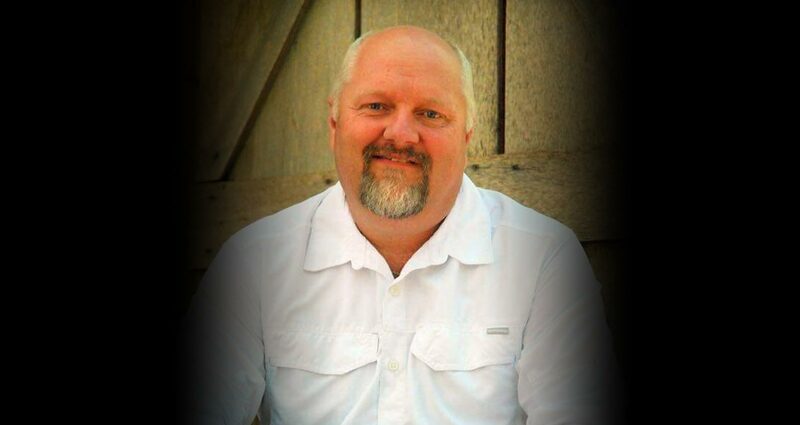 Prior to their launch into full-time ministry in 2016, Darren served as Senior Pastor at 2 different churches within the span of 20 years; he also has been a pharmacist for over 25 years. The family now ministers in over 230 services/concerts yearly across the country. Accolades are not their main focus, but they are honored to have been nominated in the top 10 favorite new artist for 3 consecutive years in Singing News Magazine. 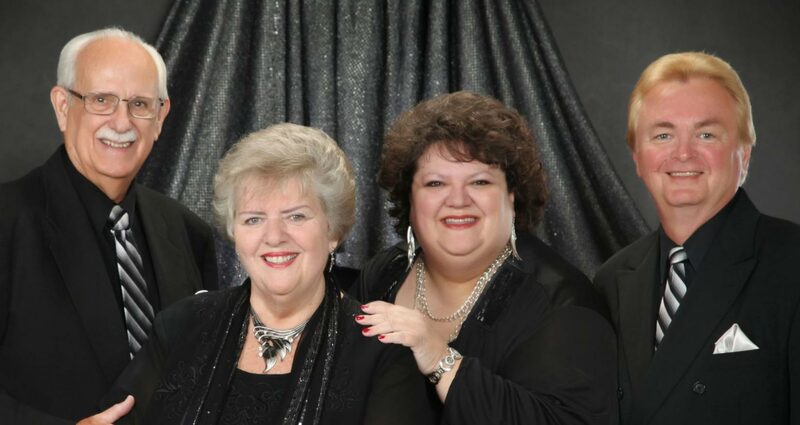 They have also had several top 10 charting songs in the most prestigious charts in all of Southern gospel music.. This full-time mobile ministry has a three-fold focus: Songs, Sermons & Seminars. 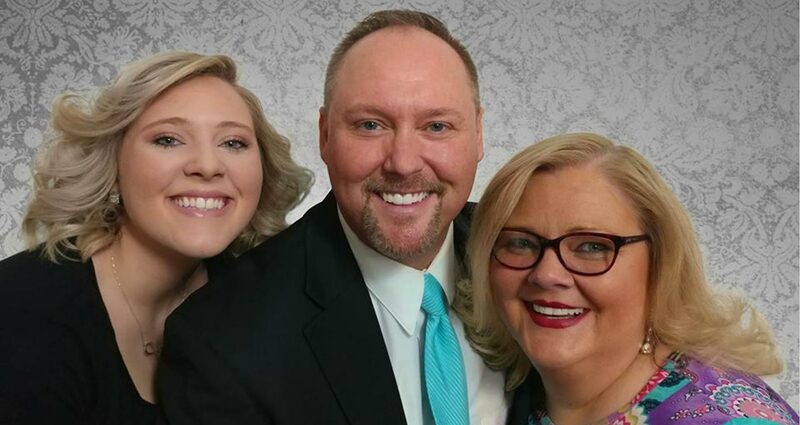 This dynamic approach allows the Lore Family to deliver captivating harmony, powerful preaching, and compelling seminars for ladies and gentlemen of every generation. 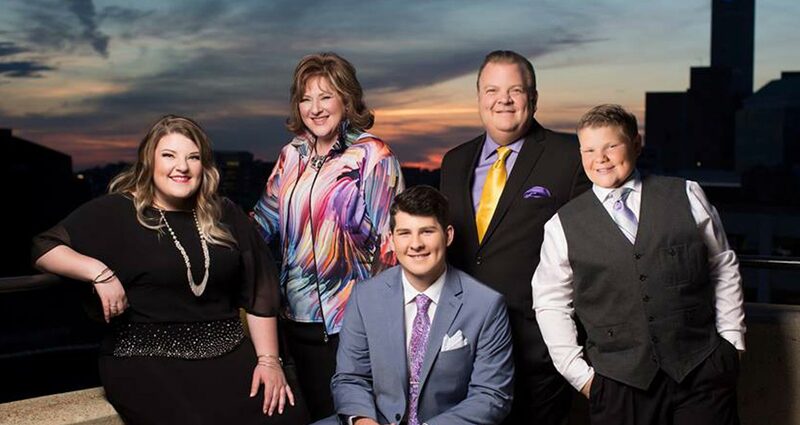 The Mark Dubbeld Family from Moneta, Virginia are renowned for inspiring originally penned songs, family harmony, and a sincere desire to a communicate the Gospel through their music and testimony. The group includes Mark (Father), Janene (Mother) and their 3 youngest children: Elena (22), Channing (16), Britton (13). They have been making a significant impact in Gospel Music and impacting lives with a song to sing, a word to write, and a call to answer. The 3rd Row Boys was founded by three talented, young men who went from singing together in the third row of their church choir to singing across the country for over 10 years now. The Indiana based ministry is comprised of Brandon Tiek, Sean Barber and Josh Ranke. 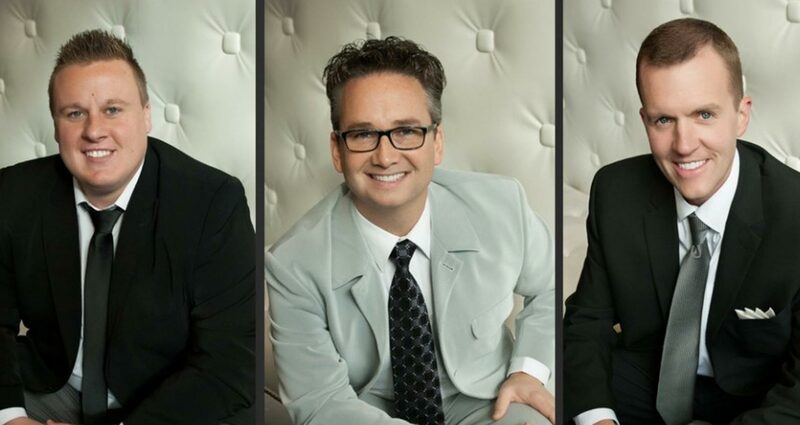 Because of their smooth, tight harmonies, their anointed musical presence and their passion to reach the lost-the 3rd Row Boys are continuing to grow in the world of Southern Gospel Music. The Joneses are a family group based out of Wheelersburg, Ohio. The group is made up of Joy Jones, her son Ryan Jones and Abbie Ailes. Joy and her husband Tucker were formerly with New Journey (John Darin Rowsey) where they were blessed to be a part of the Gaither Homecoming concerts and videos. It was at this time that Joy was voted “Favorite Soprano” by the “KGMA” (Kentucky Gospel Music Association).The Joneses pushed out in 2013 releasing their first single ("Come On, Come On”/Aaron & Amanda Crabb) which reached #58 on the Singing News "Top 80”.The Joneses incorporate music into their programs which concentrate solely on drawing everyone into HIS presence! Master’s Promise was founded by the sister duo: Rachel and Hannah Sancricca. Both girls showcase phenomenal voices with dynamic harmonies. Aside from their voices, Master’s Promise also has quite the repertoire of originally written songs. This group is youthful, energetic and inspiring. They have been nominated in Singing News Top 5 new favorite artist (2017) and Singing News Top 10 new favorite artist in 2018. Based out of Kentucky, this solid quartet will have your hands clapping, toes tapping and you heart smiling as their ministry inspires and challenges the listener. 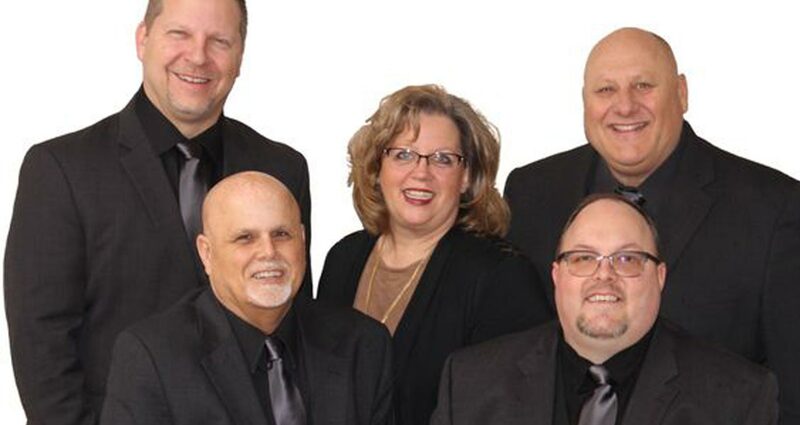 The desire of Rick Melton (lead), his wife Karen (Soprano), Mike Bradshaw (Baritone), Lee McCarren (Tenor) and Bryan Stevenson (Bass) to serve God is the foundation for their lengthy ministry. This bi-vocational ministry travels regionally, as God opens doors. Based out of Meanes, Kentucky, The Bakers are comprised of Eric, Charlotte and their daughter, Abbi (17). 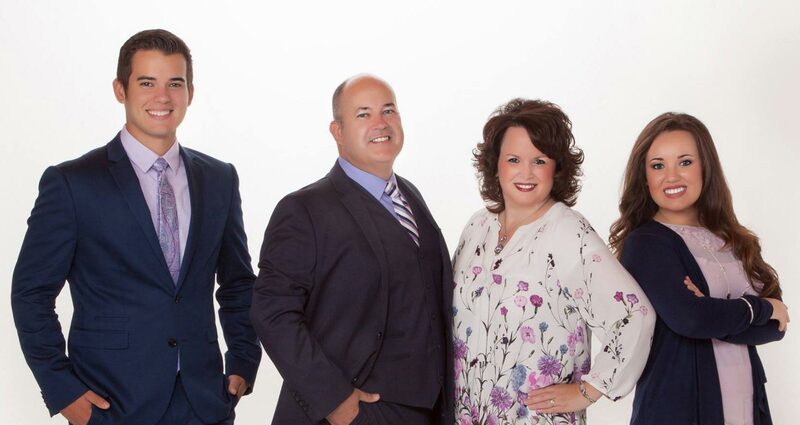 This anointed group is no stranger to Southern Gospel Music thanks to their rich heritage of singing family. Both Charlotte and Eric were former members of well-known Sons Family. Charlotte and Eric have written several of their radio releases over the years including: “When I Start My Day With You”, “I’m Just Waiting On My Ride”, “Why Should I Worry” and others. To date, every radio release has reached into the top 80 Singing News Charts. Just One Band is known for their live music, originally written songs and country flare of lead vocalist -Philip Wells. They are based out of Summerville, Georgia and they travel regionally. 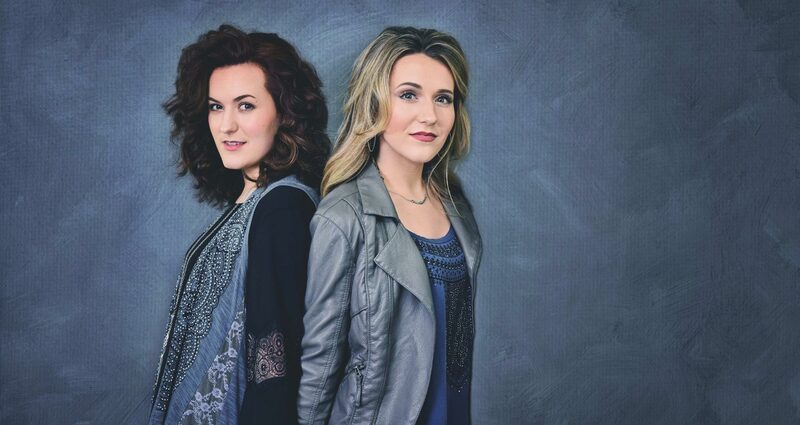 They have ministered in various venues such as the Grand Ole Opry as opportunity has come up. 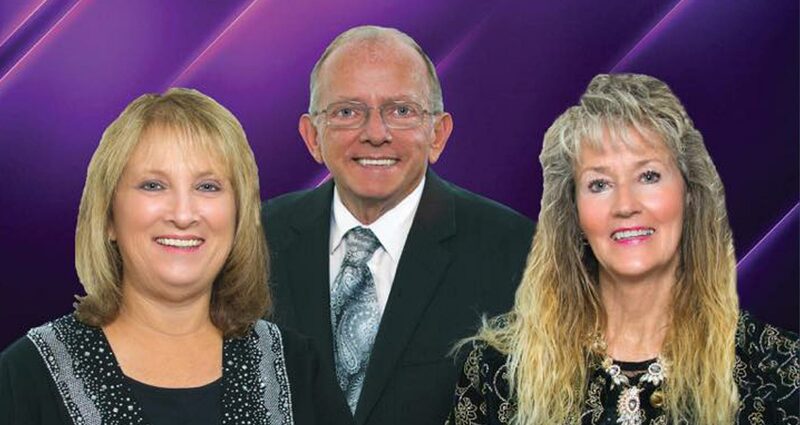 This friendly and warm, Central-Ohio based Southern Gospel ministry is comprised of George and Sharon McCorkle and Mary St. Clair. Of the 5 projects recorded, ‘Lost In The 50’s Gospel Style” is a fan favorite for its retro twist on classic Gospel songs. They travel regionally and would be a great fit for a prime-timer event. However, they are a great ministry for all ages. Raised in small, mountain churches -True Gospel has a strong love for the traditional “mountain music”. 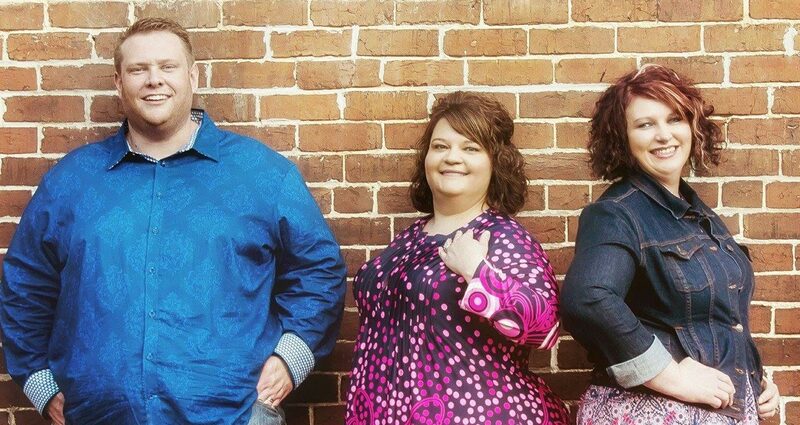 True Gospel is a family group made up of Brian Daniels, Kristy Daniels (wife) and Elizabeth Daniels (Sister-In-Law). The group was established in 2003 in the Cumberland Gap area of East Tennessee. Their goal is to share the message of God’s love and forgiveness wherever they go. Mark Norman Murphy is a seasoned soloist and commissioned evangelist whose mission is to bring a message of healing through the great physician. Mark loves sharing The Word through songs and sermons. Mark has been traveling in full-time ministry since 1980. He often shares some of his original songs during his concerts. Mark is a stage 4 colon cancer survivor and has been featured on TBN and CNN performing his original song “I Am Near”. 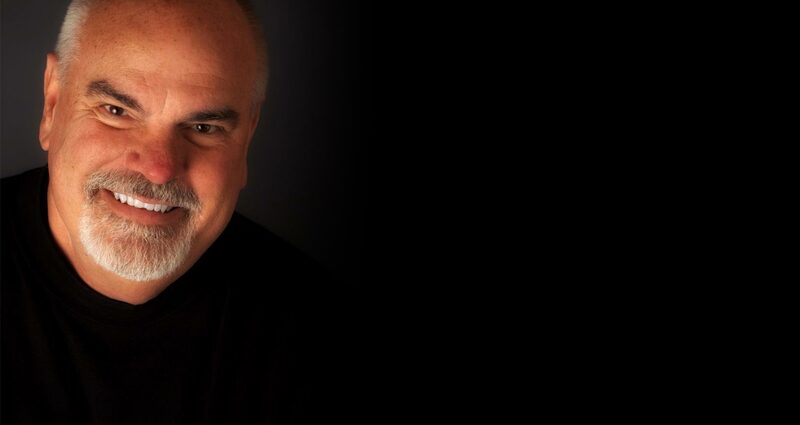 This Olivet Nazarene University Alumnus is happy to perform wherever he is called to go. This ministry minded band was started in 1972 and continues to proclaim the message across their region that “your soul is our purpose”. The quartet is made up of Don Clapsaddel, Misty Clapsaddly (daughter), Ashley Paige, Jim Barrett and Kevin Cremeans. Soul Purpose Quartet is based out of Grove City, Ohio. 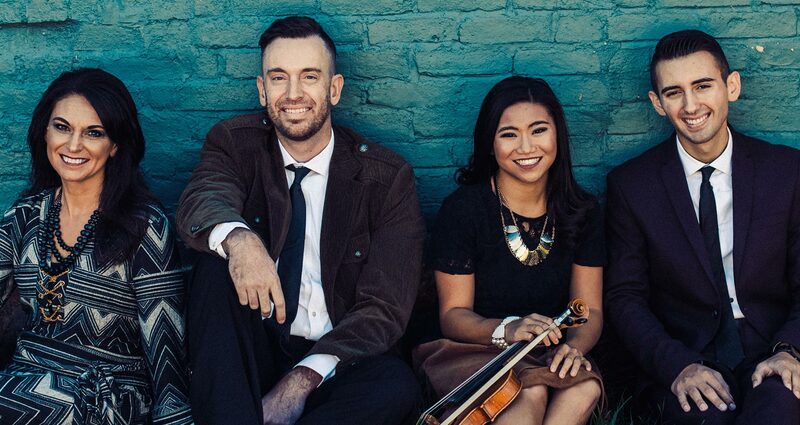 They’re a ministry-minded, mixed group offering a fresh Gospel sound.